Transform your vision with fast, precise and painless laser eye surgery treatment expertly delivered by our experienced surgeons. Laser eye surgery, or laser refractive surgery, is a popular procedure for vision correction. 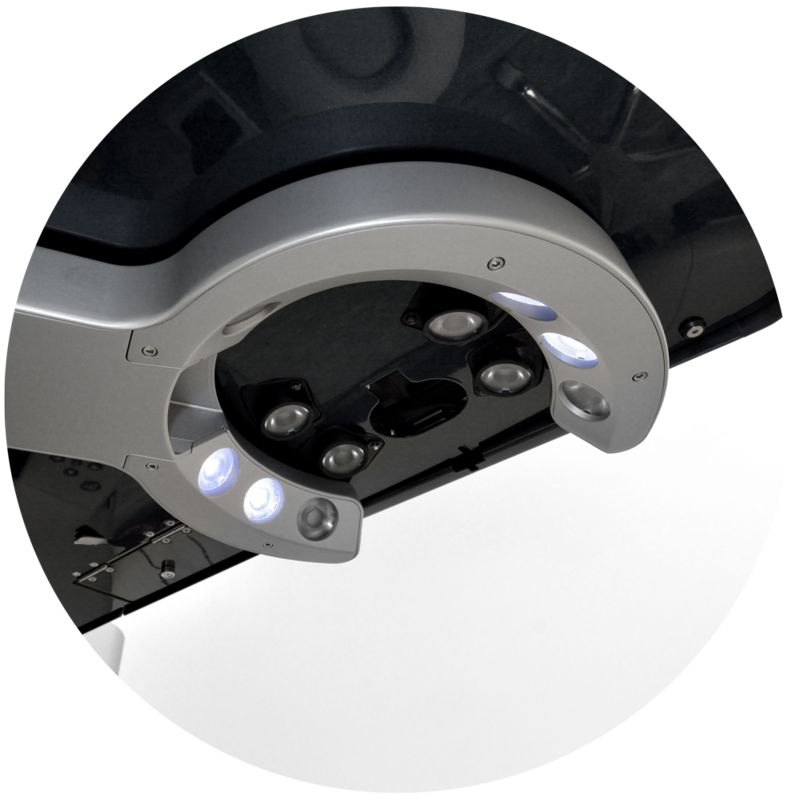 The treatment uses an excimer laser to reshape the cornea – that’s the transparent layer covering the front of your eye. Each year, approximately 15,000 procedures are carried out in the UK, and the treatment is growing in popularity every year. 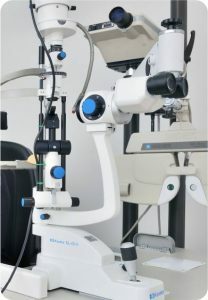 Most people have laser eye surgery for short-sightedness, but the technique is equally safe and effective for long-sightedness and mild astigmatism. If you want to get rid of your glasses or contact lenses, laser eye surgery could be the ideal option for you. To find out if you’re suitable, contact us today to book your consultation appointment. There are two different types of laser eye surgery – LASIK and LASEK. At your consultation, we’ll be able to let you know which type best suits your eyes. LASEK is a safer procedure than LASIK, but is associated with more discomfort in the first few days after treatment. Since it’s a safer procedure, we tend to recommend LASEK laser eye surgery in most cases. 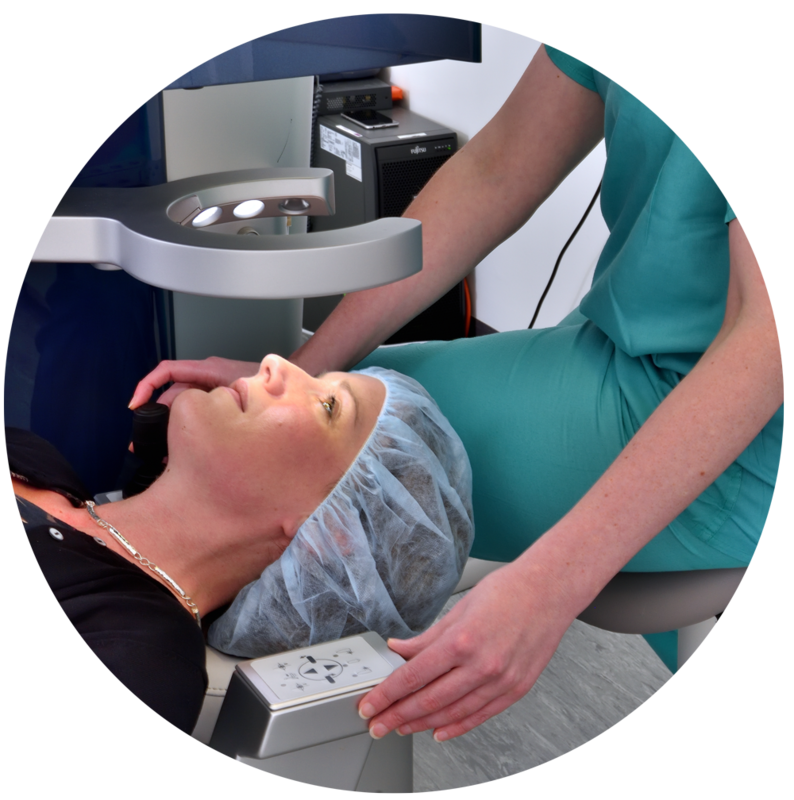 LASIK – or laser in-situ keratomileusis – the most common type of laser eye surgery. The procedure is performed on the surface of the eye and involves the creation of a very precise corneal flap, under which the surface is gently reshaped to correct your vision, before replacing the flap. Recovery from LASIK is quite fast and with minimal discomfort. More than 15 million LASIK procedures have now been carried out over a 30-year period. LASIK is suitable for most ages and results are long lasting. Typically patients are young adults between 20 and 40 years who are short sighted. The cost of laser eye surgery depends on if you are getting one or both eyes treated. You can get an idea of how much laser eye surgery costs on our pricing page, or to discuss your treatment options further book a consultation with us. 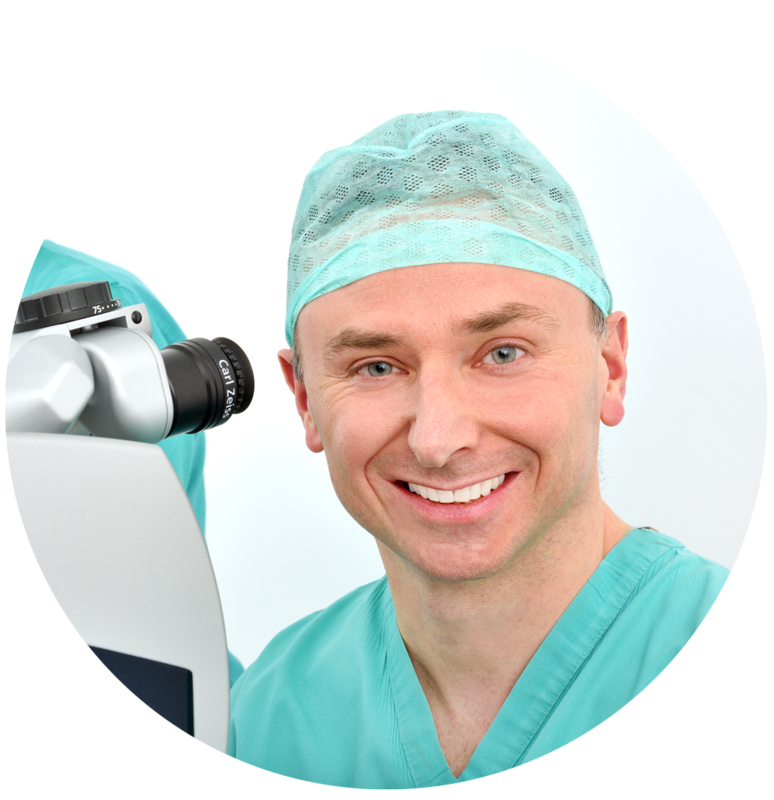 LASEK – or laser assisted epithelial keratomileusis – laser eye surgery is the safest of all the laser vision correction procedures. It is suitable for treating mild to moderate levels of short sight, and mild levels of long sight. During LASEK an excimer laser is used to gently reshape the surface of your cornea without the need to create a flap. It’s a one-step procedure with the laser itself lasting typically between 5 and 20 seconds. While LASEK is safer than LASIK, during the first week the eyes tend to be more uncomfortable and the vision slightly more blurred during healing. 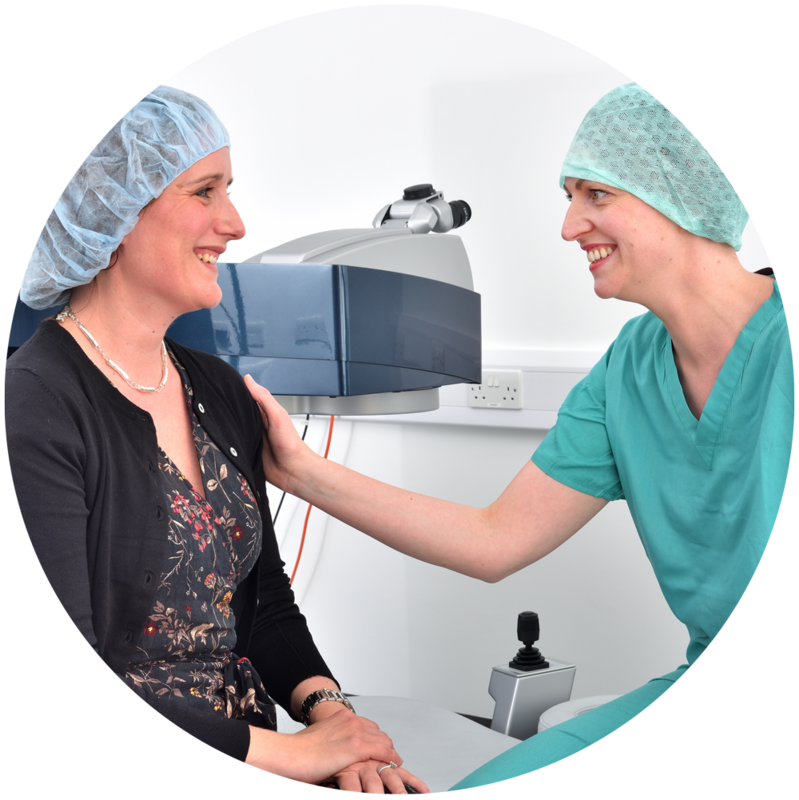 Here is what you can expect when you have laser eye surgery with Laser Vision Scotland, from your initial consultation, to the procedure and aftercare. 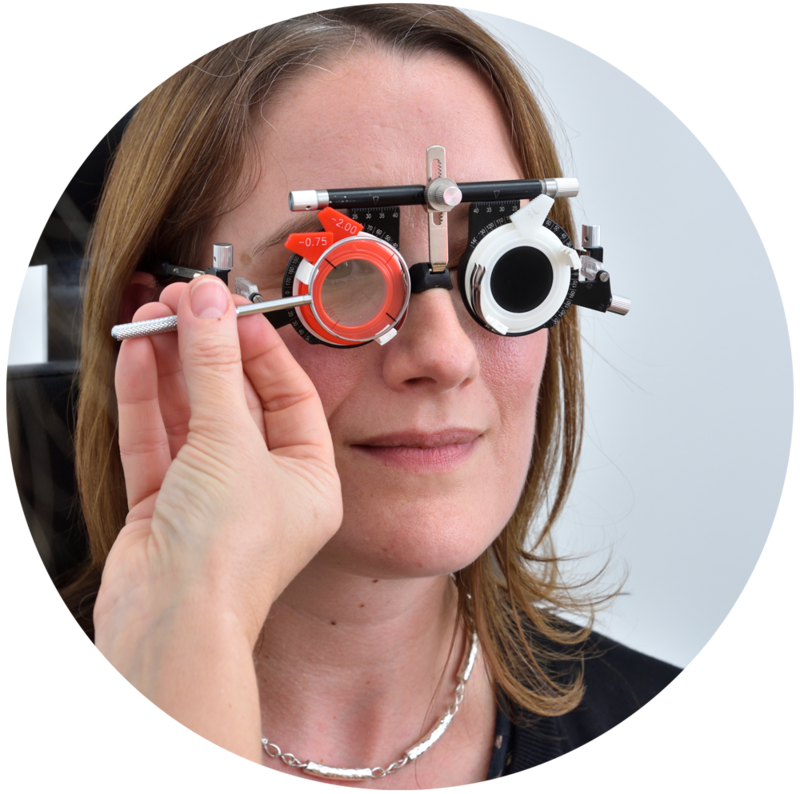 At your initial consultation, we’ll carry out extensive tests and let you know if you’re suitable for laser eye treatment and whether LASIK or LASEK would suit you best. Your consultation is a time to meet your surgeon, ask any questions you have and even visit the laser suite to see where you’ll be having treatment. We can also book your treatment date. If you’re found to be unsuitable for laser eye surgery, remember implantable lens surgery could be an option for you. This alternative treatment is often recommended for correcting reading prescriptions, high prescriptions and for some older patients who may get better results from lens replacement surgery. Prior to treatment we’ll give you antibiotic eye drops to use, and ask that you do not use any contact lenses for a set period of time before the treatment. It’s also essential that you don’t use any makeup, facial products, perfume or aftershave on the day of your laser surgery. On the day of treatment, we’ll ask you to sign some forms and your consultant will meet you prior to your procedure for some final checks and to give you the opportunity to ask any questions you may have. 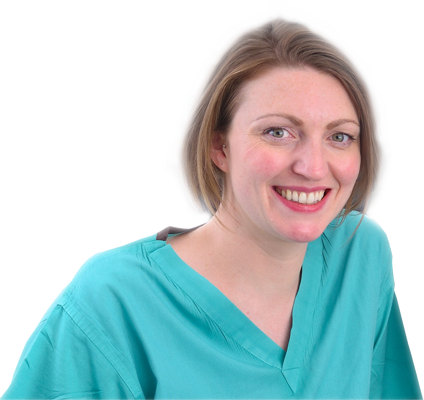 A member of our clinical support team will take you down to our state of the art laser suite and will stay with you throughout your treatment. Laser treatment takes around 10-15 minutes per eye, with the laser procedure itself lasting 10 seconds. During treatment, you will see bright colours in front of your eyes. It’s a painless procedure and most of our patients are surprised by how quickly the treatment is done. Following treatment you’ll be able to see better straight away, although your vision will be blurred to some extent. Most people get to head home within 30 minutes of having treatment. If you’ve had LASEK, you’ll have contact lenses in each eye and these will be kept in full time for a few days then removed by us. These contact lenses keep the eyes more comfortable, and you should expect some discomfort in the first 24-48 hours. Your eyes will be light sensitive, slightly red and watery during the first few days of healing. During the first week vision can markedly fluctuate while new cells grow across the eye surface. We’ll give you plenty of information about what type of activities you should avoid while your eyes are healing, as well as the contact details of your surgeon in case you have any questions or concerns. 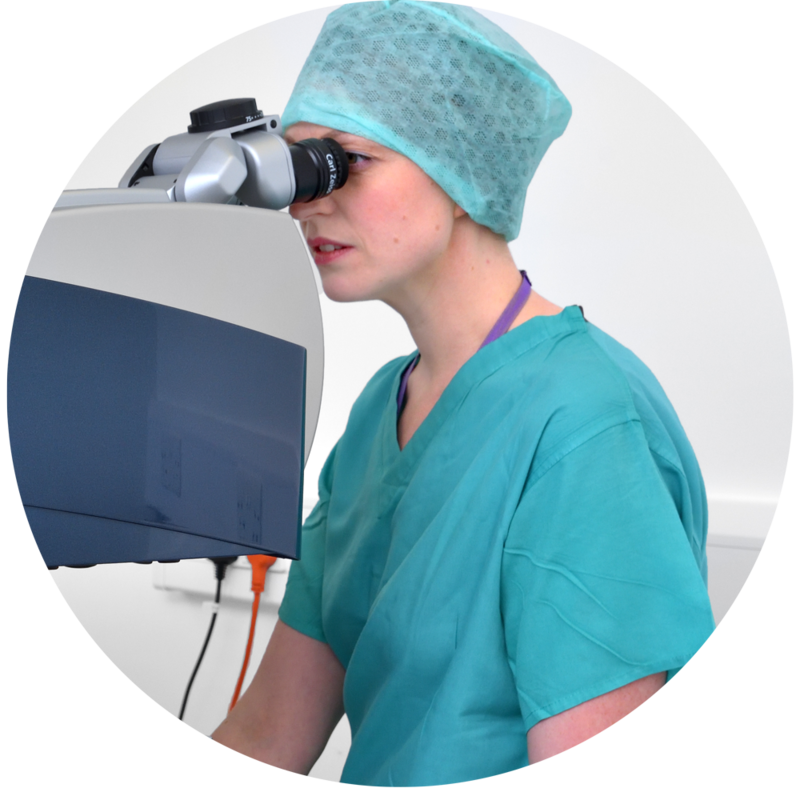 The Royal College of Ophthalmologists strongly recommends all doctors carrying out laser eye surgery should be registered ophthalmologists and have additional specialist training in laser refractive surgery. 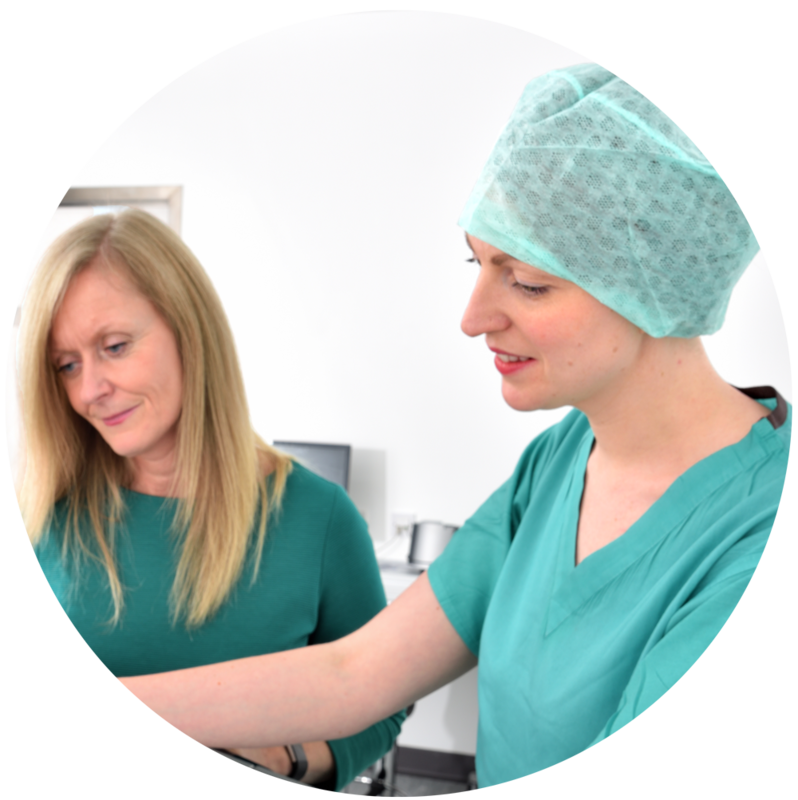 At Laser Vision Scotland, your laser eye surgery will always be carried out by an experienced Consultant Ophthalmologist. Find out more about our surgeons.